Photos are in reverse chronology. They are taken or processed daily as a photoblog, practice, and just some fun. Past shots for previous years are here. Feel free to leave comments or suggestions. 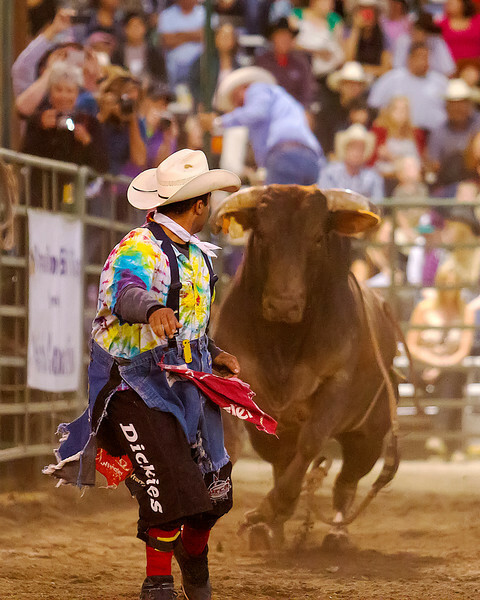 (Oct. 14, 2013) Looks like a nightmare to me, but it's the bullfighter's job. I'm back home and catching up on the various event photos from the last few weeks.